Almost every major automobile manufacturer and tech giant in the world has an autonomous car project going in their stables. Apple is a good example and everyone knows that Google has been reading the statistics of their self-driving cars for a while now. It is an inevitable occurrence and there may be cars that drive on their own in the near future, probably in the next three to five years. But, when such technologies come into being, it is obvious that the government and the authorities will be ready with a whiplash to stop them from being mainstream. Before such obvious occurrences take place, some of the biggies in the world of automobile and technology have come together. Google, the pioneers in the world of autonomous cars confirmed that they are ready to accept liability in case their technology fails on the road. In other words, if an accident is caused by their car due to malfunctioning spares, lost connection or hacking, the company will compensate the sum for the damages occurred. After all, with no driver on board and insurance companies shying away from protecting consumer rights, there is no option except for the companies to take liability at the moment. Consumers, in some cases may decide to blame the cars, even if they have not committed a mistake. With huge backing from Google and their lawyers, especially in a world filled with cameras, it may not be easy to blame, unless it committed a mistake. 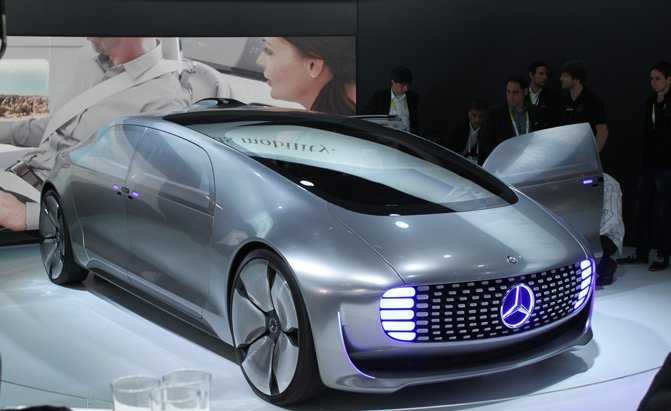 In similar fashion, Mercedes Benz which is yet to showcase its own self-driving cars confirmed their willingness to accept liability in case of issues. Volvo has done the same and released an official statement explaining their stand. 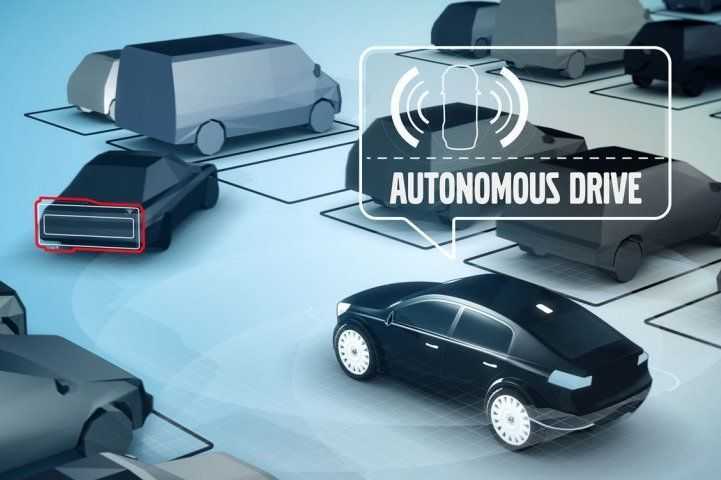 Volvo will accept full liability when any of their cars in full autonomous mode is involved in a car or any other incident. It is the first ever company to make such a bold claim and confirm that they are ready to face lawsuits by the public, in case things go wrong. If the companies could take care of it initially, it may not be long before the users start purchasing autonomous cars of their own and insure it. When any product is accepted in the mainstream market, insurance companies and other service providers may not be left with much choice. Besides, if self-driving cars are the future, they should insure it to make a revenue out of it. Until then, it’s going to the manufacturers who will back them.